These comfortable cabins sit riverside with upgraded amenities, store & raft rentals. Drive 30 mins, save $100! Located 5 minutes from 3-Dollar Bridge on the river. 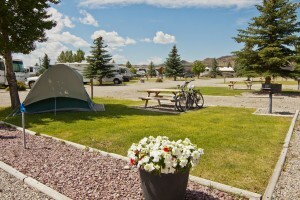 We are the #1 Big Rig friendly park in SW Montana, ideal stop between Yellowstone & Glacier, or fly fishing the Madison River. Stay a night, a week or a month. WiFi! Brand new cabins in Ennis, perfect for anglers, Virginia City and Yellowstone pass-by visitors. Upscale amenities (free WiFi, full kitchens, SatTV). 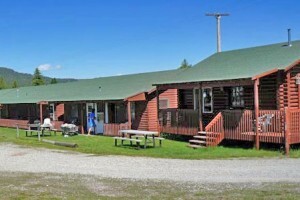 Open year-round, our simple cabins (some kitchenettes) and motel rooms start at $59/night, plus a 3-bdrm/2-ba. home sleeping 6 or more.